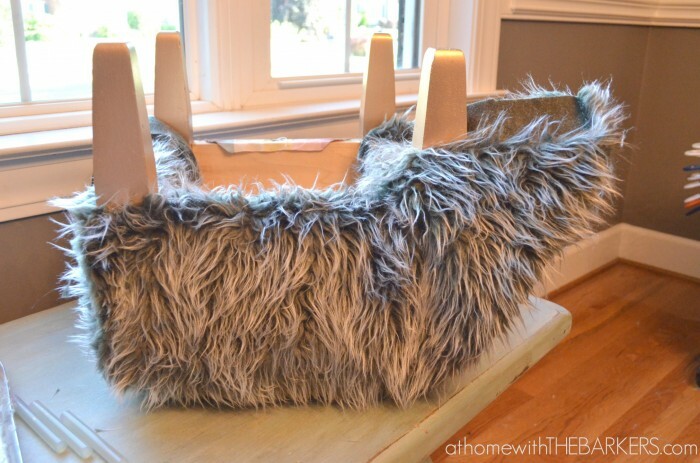 I thought I would share a fun and easy project with you today. 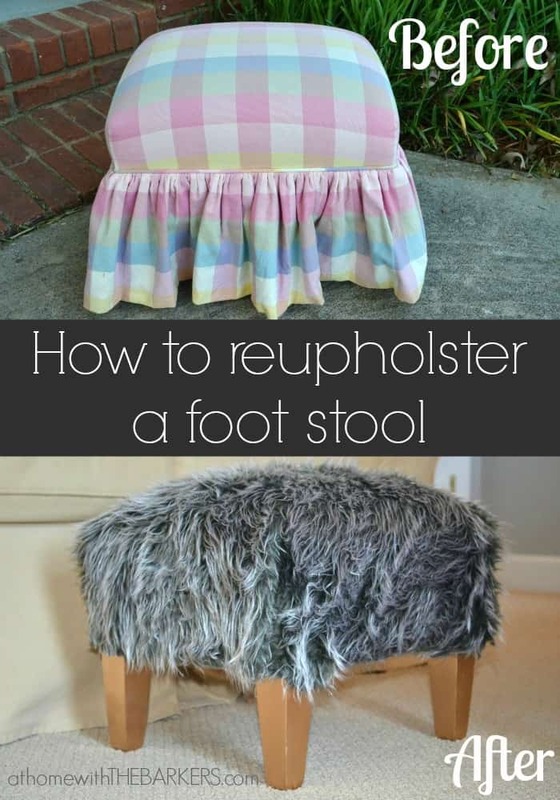 How to Reupholster a Foot Stool! During my daughters recent room makeover, I was determined to use as much of our own items as I could! I love making something look new and different with out spending money! Who’s with me on that?? I have had this stool in her room since she was about 4 years old. It was bought by my sister for really cheap at an estate sale. It was a cute stool but not her style anymore. First thing to do was remove the skirt. It was stapled on so I just had to basically pull it off. Next was to spray paint the legs GOLD! 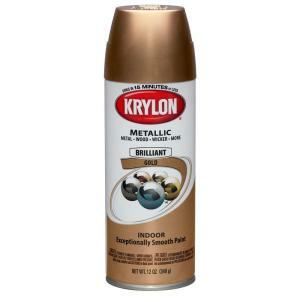 I used the same can of gold spray paint that I used on the Thrift Store Lamp Makeover. 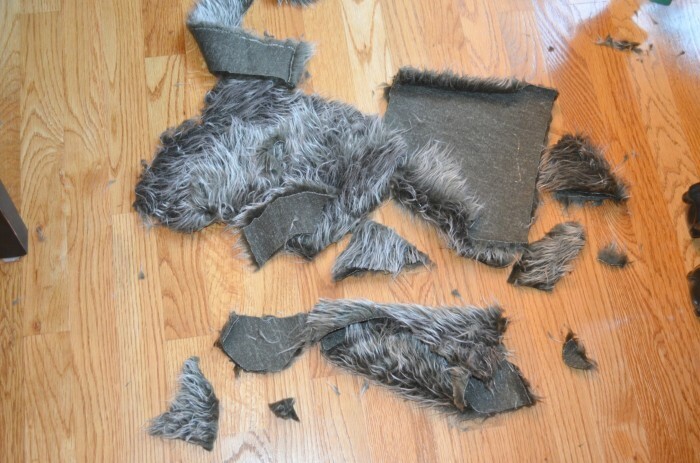 Next I had to cut the fur fabric to fit. Easy Square! 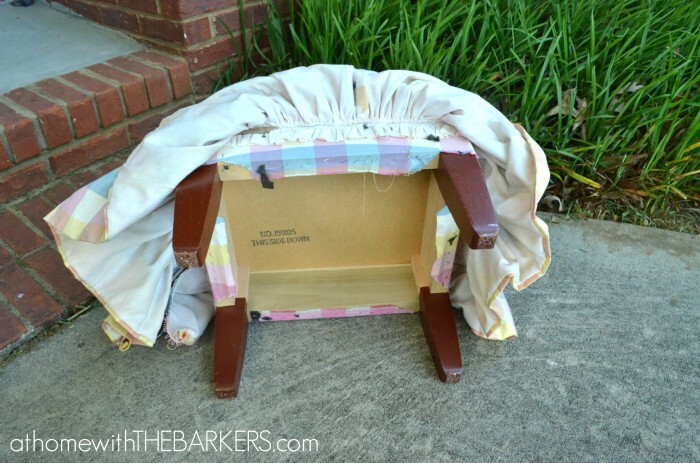 Pull the fabric up around the stool and cut off any extra that you will not need. Don’t cut too much at first, you can always trim any extra as you glue. 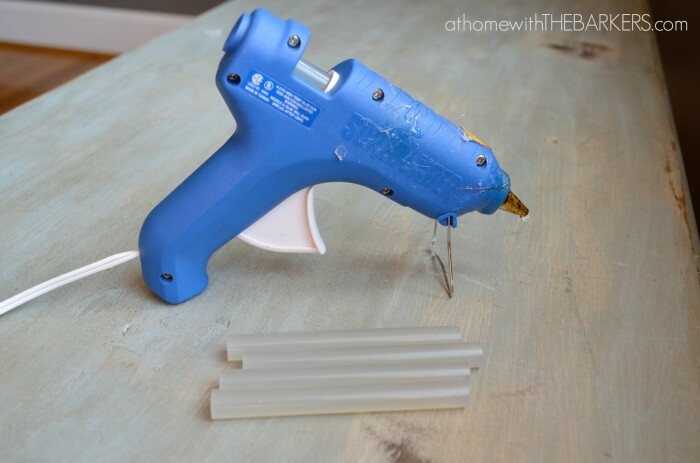 Get you glue gun heated up while you are cutting away! Then glue one side of each corner first, then the other. 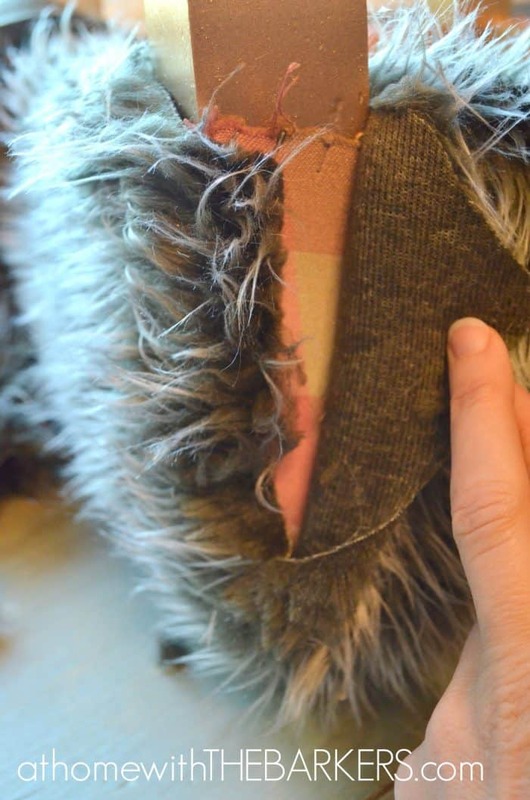 The fur was very easy to work with because it didn’t require perfect edges. 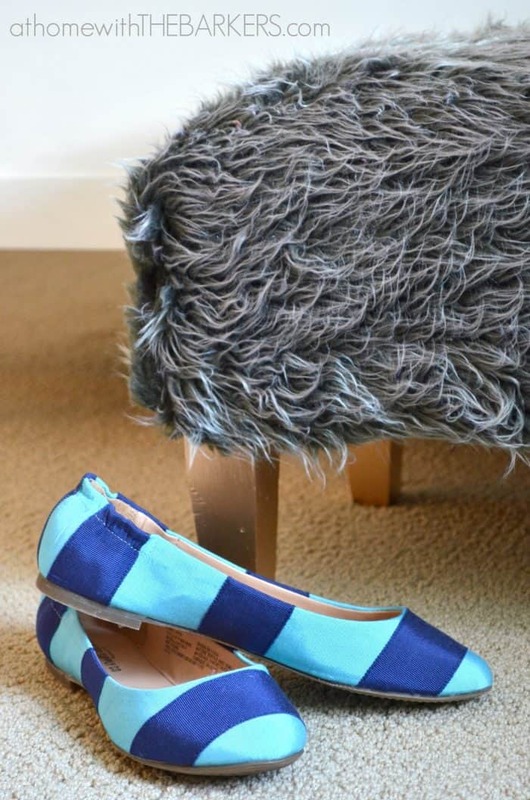 If you use a different fabric you would need to be more meticulous here. That is it! 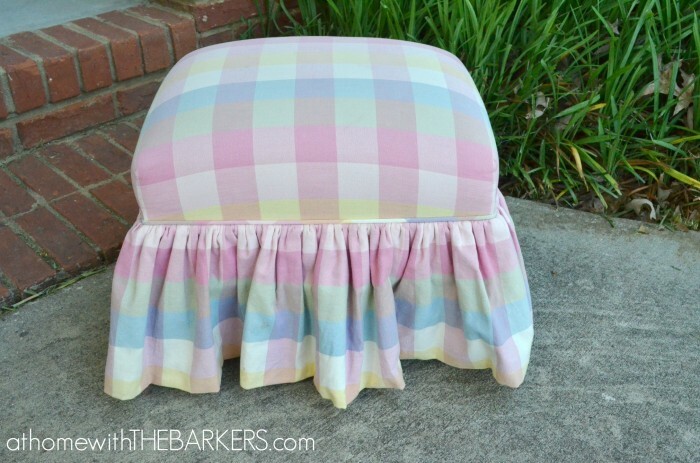 How to Reupholster a Foot Stool that is EASY! FUN! AND FURRY! She is sitting in here new home…you can see that here. I hope you enjoyed this little project of mine as much as I loved doing it! I am gearing up for a fun fall so make sure you are connected so that you don’t miss out. At the top of my blog you can find ways to follow me through social media. The best way is to add your email to the subscribe box. I would really appreciate that! And don’t be shy, share me with your friends. Great transformation, love the gold legs with the fur. Gives her much more personality. Looks fun also. Great job refabbing her. So glad this inspired you!! 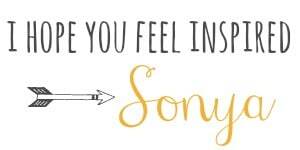 I love this Sonya! 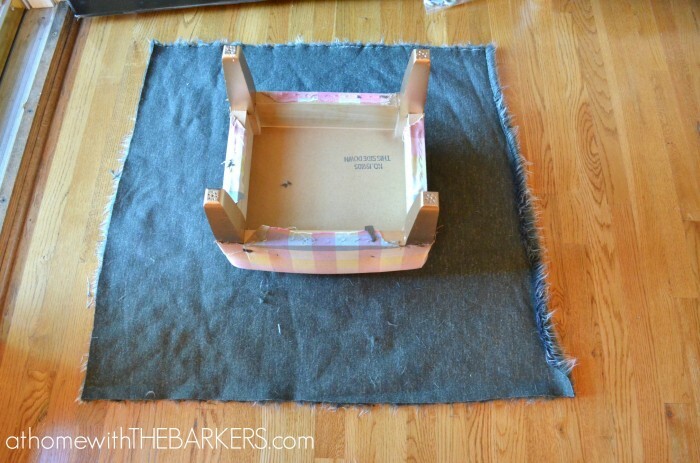 I covered a large ottoman but used staples and it was so super easy. Of course I also spray painted the feet gold!!! Huge impact with very little cost or effort, love it!!! 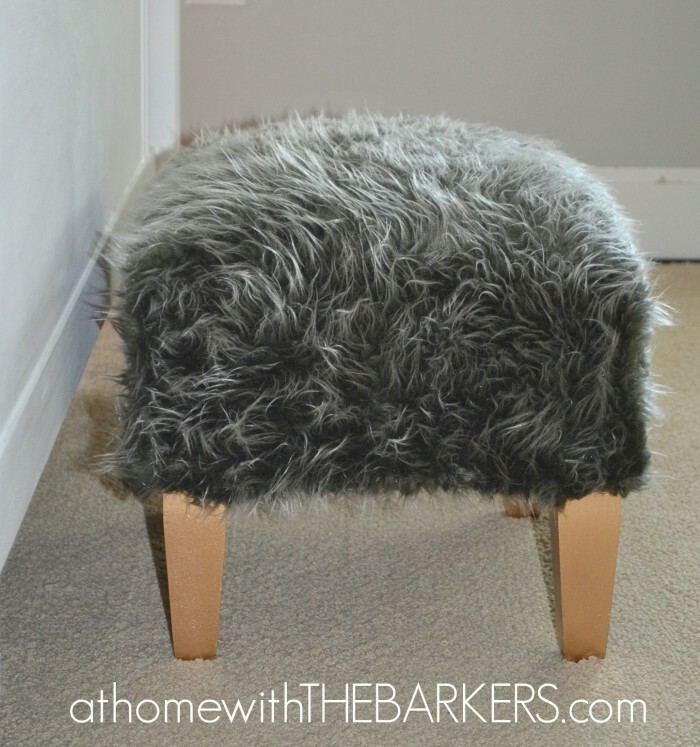 I’ve seen those little fur stools at target and they are so super cute your’s is even better! Thank you, you are so sweet! I love that little stool. Very good idea and easy to do it.